Rupert’s Residency Programme is dedicated to local and international practitioners and thinkers (such as artists, writers, curators, researchers, cultural managers and academics), providing them with the opportunity to live and work in Vilnius while developing individual projects and immersing themselves in the region’s contemporary art field. The residents can also get involved in Rupert’s Alternative Education Programme, as well as the Exhibitions and Public Programmes, where the residents can attend talks, lectures and workshops by prominent curators, artists and thinkers from all over the world. From its inception, Rupert’s three Programmes have been and are driven by a central ethos of establishing collaborations and conversations between residents, local and international art organisations and artists, and between other initiatives and professional fields in Vilnius and further afield. Our Programmes provide a setting for knowledge sharing and develop these collaborations and encounters into artistic, social and/or community-based projects, exhibitions and other outcomes. When making the application, prospective residents are encouraged to specify whether their intended proposal is oriented toward a production-based project, requiring particular materials or utilities and to consider the duration of their residency application based on whether they intend to create a specific outcome (workshop, talk, new work, seminar etc.) at the end of their residency or whether they intend to engage in more research-based projects. 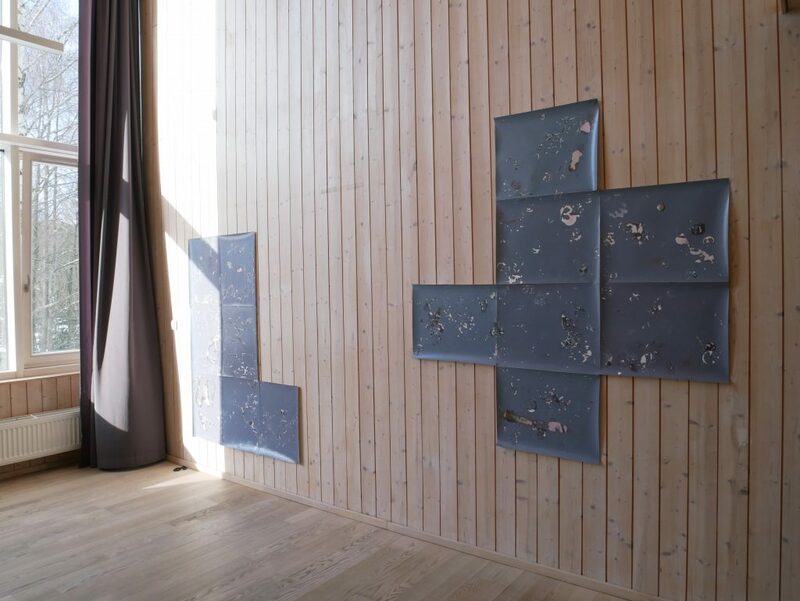 It is important that the resident is willing to immerse themselves in Vilnius’ and the region’s contemporary art field. For 2019, Rupert will present a major retrospective of the work of Jonas Mekas (opening June 23rd, 2019) and will organise its Public and Alternative Education Programmes according to an umbrella topic of labour and forms of cultural policy (further details will be available on our website). We also welcome applications that may engage with Mekas’ work or with the themes explored in our Public and Alternative Education Programmes. Located in the picturesque area of Valakampiai in Vilnius and only a short distance from the city’s flourishing cultural center, Rupert is set by the river Neris and a small river beach, surrounded by peaceful fields and a forest. The residencies are located in a newly-constructed building called Pakrantė, designed by award-winning Lithuanian architect, Audrius Ambrasas. Pakrantė operates as an arts incubator and houses a number of creative industries initiatives. Each resident is provided with a studio space and mezzanine (approximately 52 sq m. altogether) to be used as a production and research space during the residency. The studio is fully furnished and equipped with WiFi. The building also houses a reading room, conference room and a kitchen, all of which are open for residents’ use. Each resident is also provided with a Mac computer and a bicycle. Individual residencies can last from 1 to 3 months or longer in exceptional cases. Residents are asked to propose their preferred duration of stay and if accepted this can be negotiated according to studio availability and schedule. Artist collectives of up to 3-4 persons can apply to an individual residency spot. Residencies will take place between 1 December, 2018 — 31 December, 2019. Please send as ONE PDF (up to 15mb in total) your Residency Application Form for 2019 along with your CV, portfolio (no more than 5 works or texts; the number of images for each work is not limited) and application fee payment receipt to residencies@rupert.lt before midnight, Sunday 26 August, 2018. There is a 10 € application fee towards administrative costs of the residency Open Call. It can be paid via PayPal through Rupert’s website before midnight, 26 August, 2018. Bank transfer can also be arranged if the applicant does not have a Paypal account. Successful applicants will be selected for Skype or live interviews with the residency admissions jury, which will take place shortly after the application deadline.